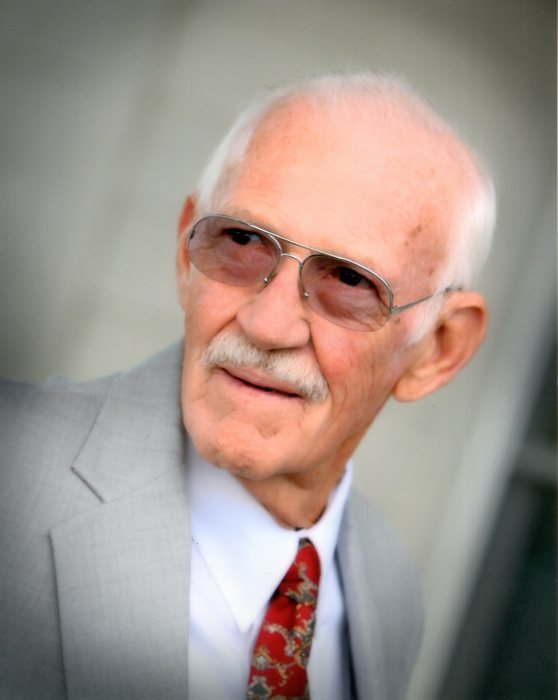 Hubert Darwin Taylor, of Lancaster, KY, originally of Louisa, passed away March 24, 2019. He was born November 4, 1935 in Floyd County, KY, the son of the late Leon and Anna Taylor. In addition to his parents, he was preceded in death by one sister, Vaunda Lee Blevins, and beloved grandson, Taylor Haugen. He is survived by his wife Ethel Gail, daughters, Teresa (Don) Hillman of Louisa, Kathy (Brian) Haugen of Niceville, FL, son, Richard Taylor of Lancaster, KY, sister Bobbie Thompson of Parkersburg, WV, four grandchildren, one great grandchild, and numerous family and friends. Hubert was an U.S. Army Veteran and an employee of Ashland Oil Inc. until his retirement. 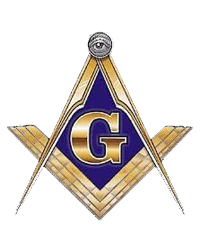 He was a 60-year member of the Apperson Masonic Lodge #195 of Louisa, KY.
Friends may visit the family on Wednesday, March 27, 2019 from 1:00 p.m. to 3:00 p.m. at Young Funeral Home Chapel. Funeral services will follow. Burial will be at Greenlawn Cemetery. In lieu of flowers, the family requests donations to the Lawrence County Humane Society or a charity of choice. 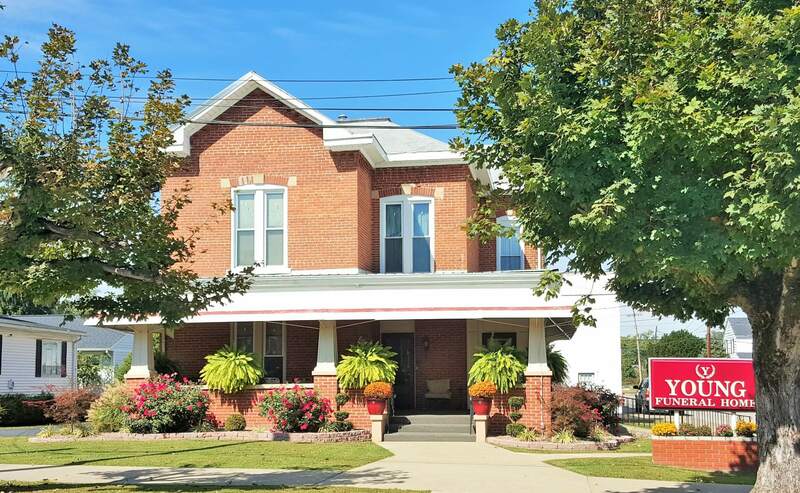 Young Funeral Home has been entrusted with the care of Mr. Taylor.